Did you know Amazon will donate a small percentage to Friends in Harmony Foundation when you shop at smile.amazon.com ? 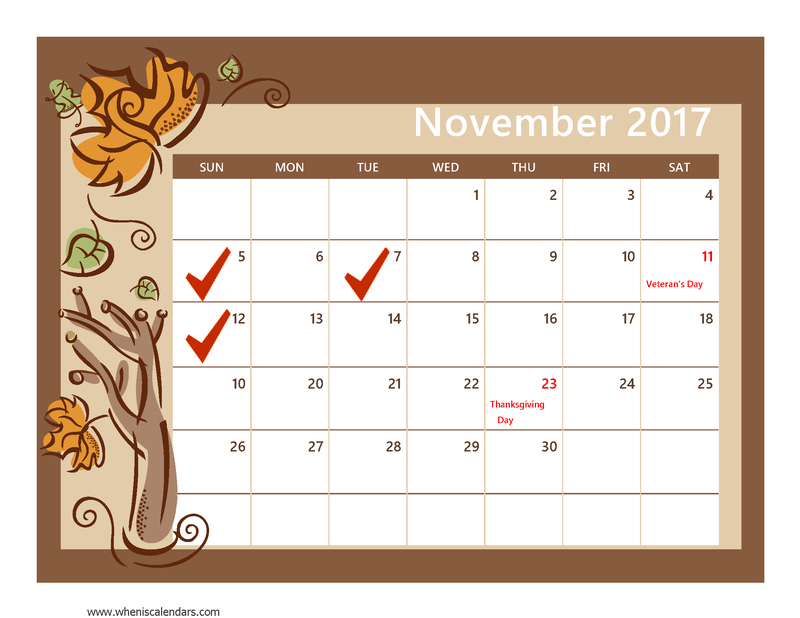 Get started this month and 3x your impact! 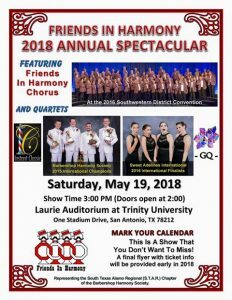 for our 3rd Annual Spectacular Show! Say hello to David Hetherly our new South Texas Alamo Regional chapter president for 2018. 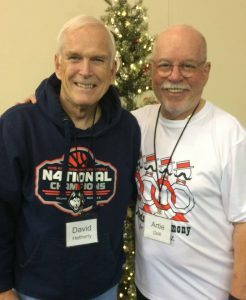 And congratulations to our director Artie Dolt on his 58th year of barbershopping! We love Monday nights. Join us at University UMC 6:45PM on DeZavala Rd for our last rehearsal of the year on December 11th. and Amazon donates to Friends In Harmony Foundation. Merry Christmas and happy holidays from all our families to you and yours. Join us in November for Vets, Spurs and Gospel! UPDATE 8/26: Unfortunately this event has been cancelled due weather, stay safe friends! 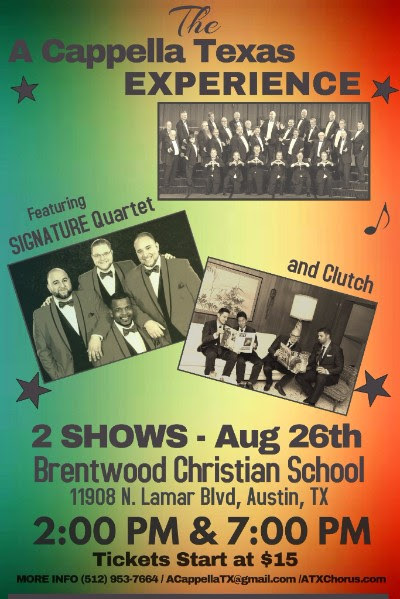 Join our brothers in Austin as they feature your favorite rock & roll tunes through the years and 2017 International Silver Medalists Signature with one of our own Southwest District top quartets – CLUTCH! 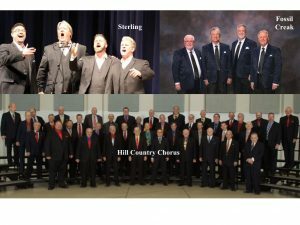 Come join our local brothers in harmony for the Hill Country Chorus’ Annual Show: “Barbershop Champions” August 19th, 2017 at 7:30PM. 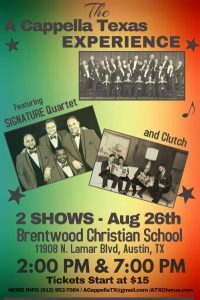 Featured quartets this year are Sterling (2015 SWD Hall of Fame) and Fossil Creak (2017 BHS Senior Quartet 6th place finalist). Location: New Braunfels Bible Church located at 652 N. Loop 337, New Braunfels, TX 78130. Click through to their website for more ticket info. Our Friends In Harmony chorus is blessed to rehearse each Week at University United Methodist church. This past Sunday it was our turn to give back, as we sang for their Sunday morning services. 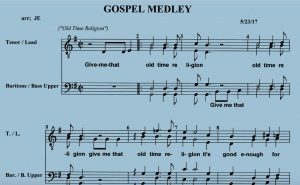 We expect to have about 75 friends singing some Gospel this Sunday at University United Methodist church! The church will be live streaming at 9:30am. 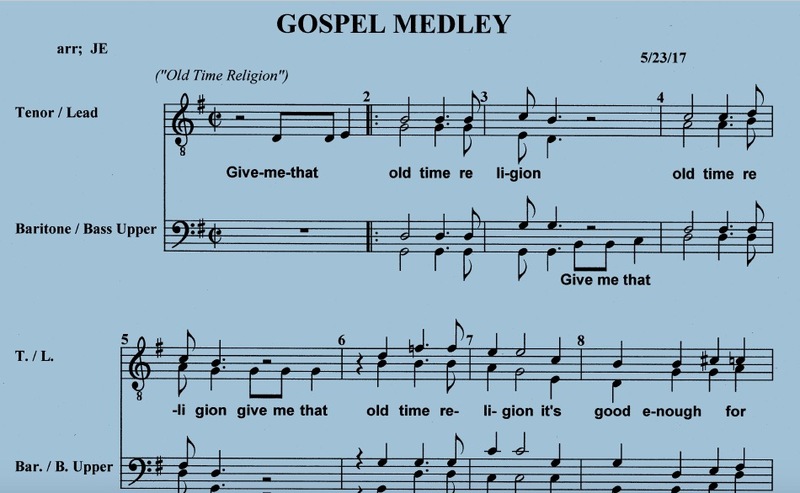 Ready for some “Old Time Religion” !? 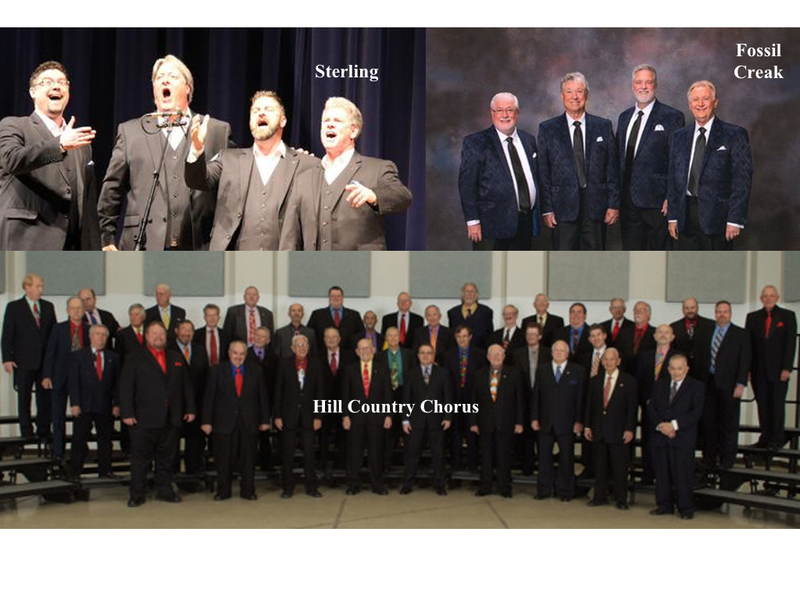 Join Friends in Harmony Chorus, July 30th, as we take over the choir loft and debut a new medley at University United Methodist Church. Sunday traditional services at 8:15, 9:30, and 11am. This is our annual performance at our home church for rehearsals. Hope to see you there!